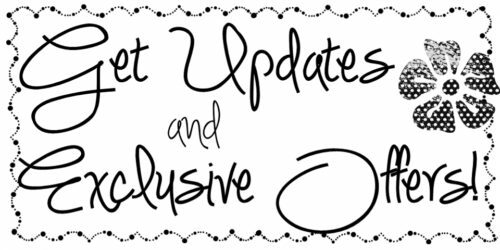 ← Going Places Sneak Peek! It’s been on my mind to use the Embellished Ornaments stamp set in some creative ways, and since it’s one of our current Weekly Deals, I’m finally getting around to it! 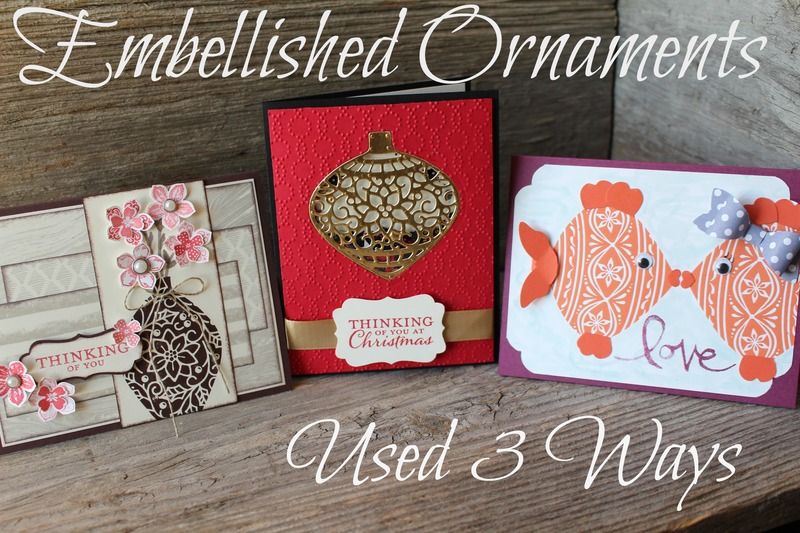 Today I have three very different projects that were all made with the Embellished Ornaments stamp set – a traditional Christmas card with a fun twist, a thinking of you card, and a cutesy fish card. First I’ll share the Christmas card that I made with this stamp set. Here is the card. I used the greetings from the stamp set for this card. I created the ornament with the coordinating Delicate Ornaments framelits set. The special twist on this card is that it’s a shaker card. If you don’t know what a shaker card is, when you shake it it has confetti behind a window that will shake. Here is a video I put together to share how to make it. 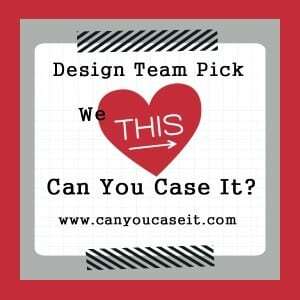 Now let’s take a look at the thinking of you card. This time I turned the narrower ornament upside down and used it for a vase! Do you like it? 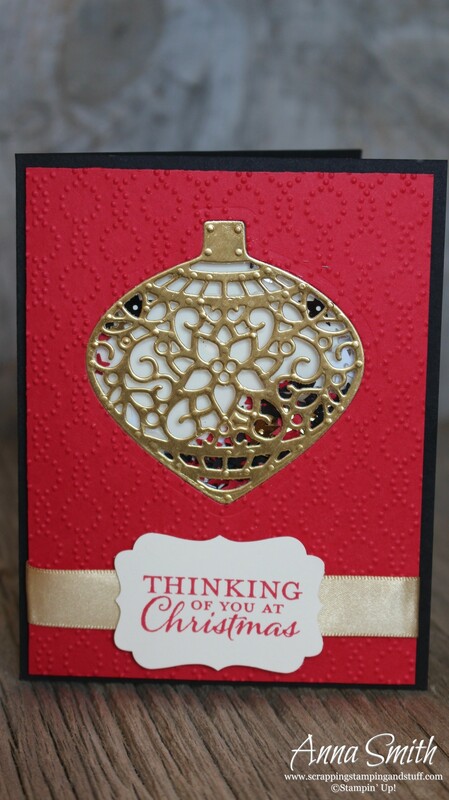 I also used the ‘Thinking of You at Christmas’ stamp from this set and used a marker to ink the part I wanted, so it just says ‘Thinking of You.’ The designer paper I used is from the Going Places product collection, which I gave you a sneak peek of yesterday. 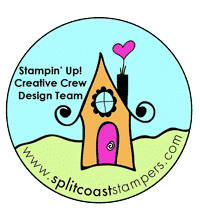 as well as the color challenge at Splitcoaststampers. Last but not least, here is a cutesy wootsy card you can make with this elegant and beautiful stamp set. Fish! I have no idea how it occurred to me that the wide ornament looked like a fish, but it did! 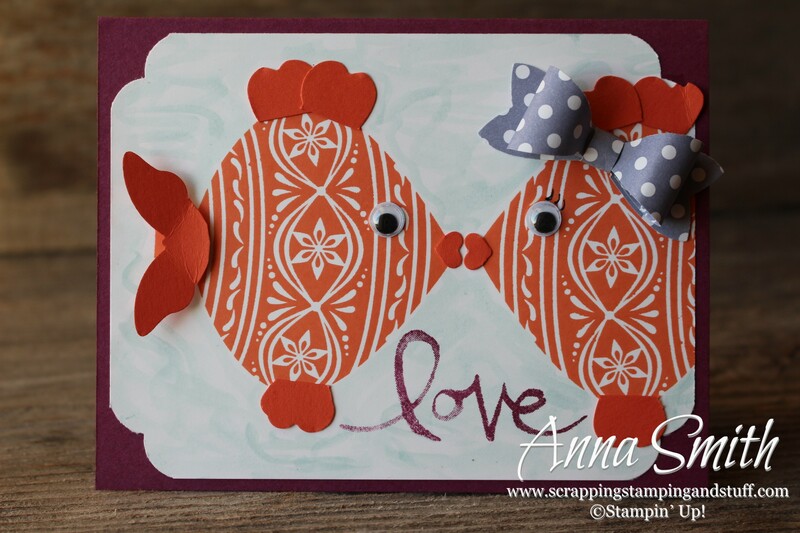 I stamped it with Tangerine Tango and used the Elegant Butterfly, Pansy and Hearts Border punches to add fins and lips. And yes, this is the second time this week I have made a project with googlie eyes! If you missed my Minion card on Monday, you should check it out. I used an aqua painter to ‘paint’ the water around the fish. Then Mrs. Fish needed some eyelashes and an adorable hairbow, which I made with the bow builder punch. 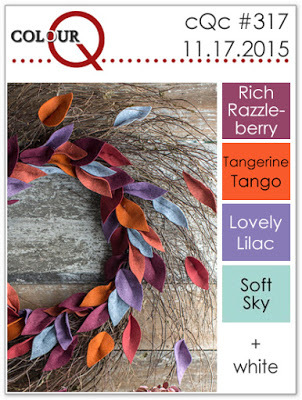 I chose my colors for this card based on the Colour Q challenge this week. So there you go. Don’t ever look at a stamp set and think ‘I could only use it for…’ There are always possibilities you may not have thought of. If you come up with more creative uses for the Embellished Ornaments stamp set, I would love to see them! Don’t forget that Online Extravaganza started yesterday, and I’m personally offering some awesome deals this week as well. Make sure to use hostess code NA6AZJPU! 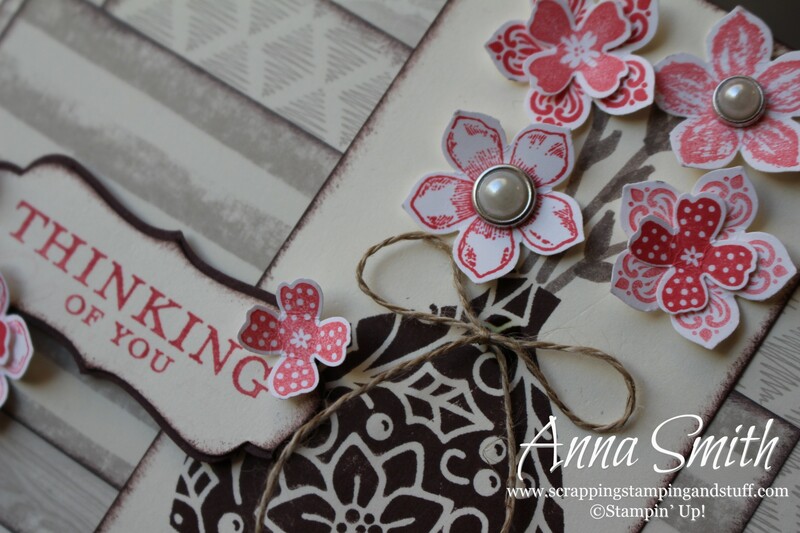 Happy Thanksgiving, happy shopping and happy stamping! Gorgeous cards. Love the vase and the fishes! I will never look at a stamp set the same way again! Thank you! I love trying to find new ways to use sets. I’m glad you liked them. Beautiful cards!! Great video, too! I’ll have to remember the dryer sheet tip. 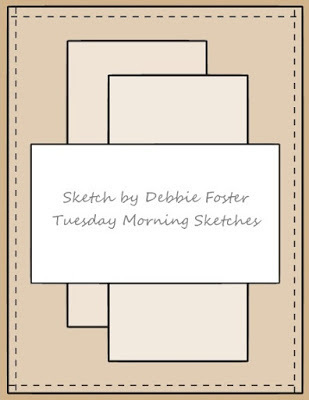 Thanks for playing along this week at Tuesday Morning Sketches!! Beautiful set of cards Anna, your card for TMS is so pretty with all those lovely details. Thank you for joining us for Tuesday Morning Sketches. 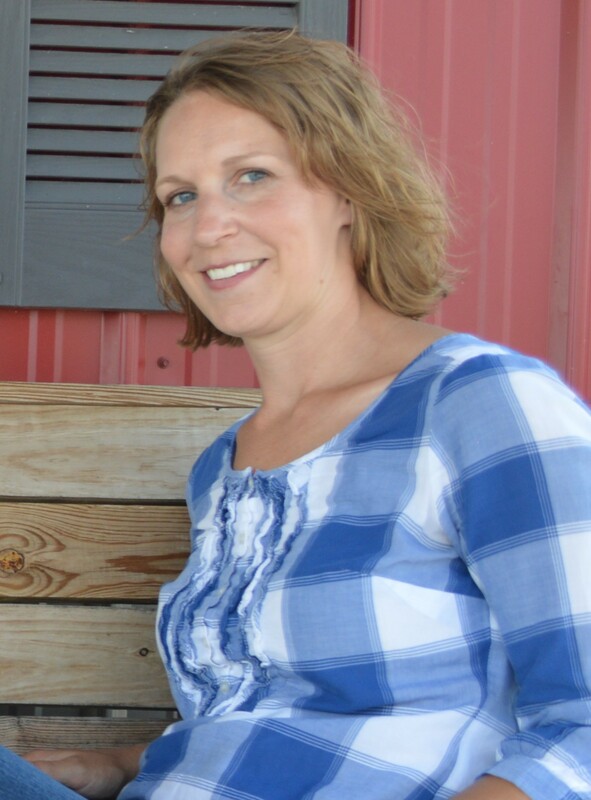 Windmill Lane Farm Craft Retreat – Now Available for Bookings! Hooray!! 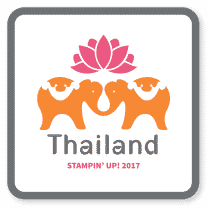 It’s Stampin’ Up! 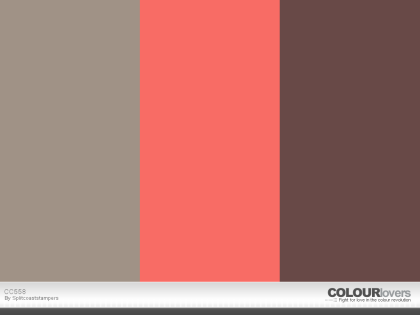 Birthday Backgrounds! Copyright © 2019 Scrapping Stamping and Stuff. All Rights Reserved.